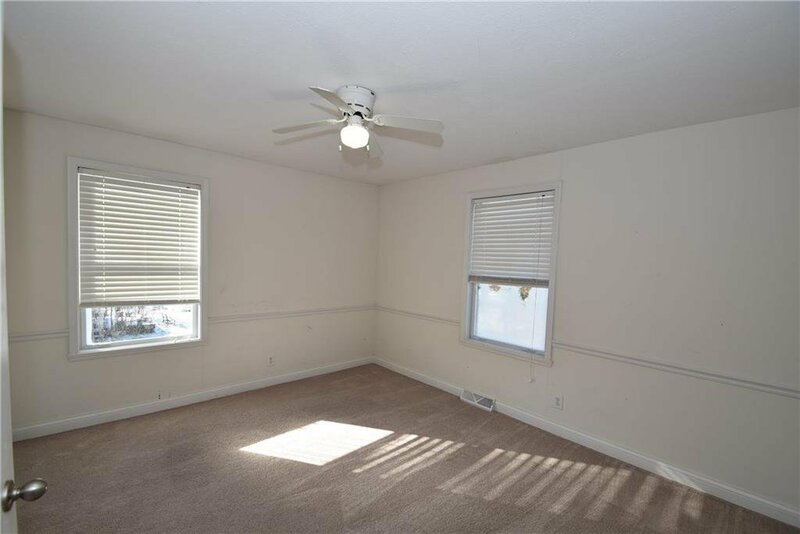 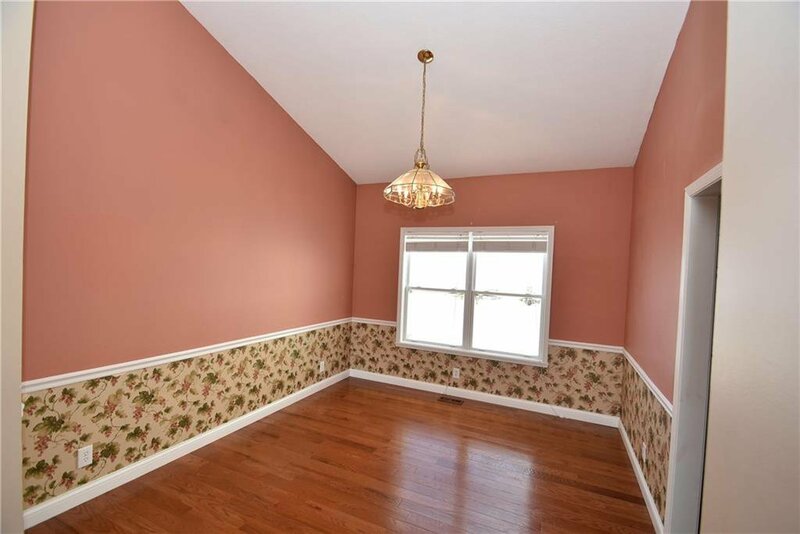 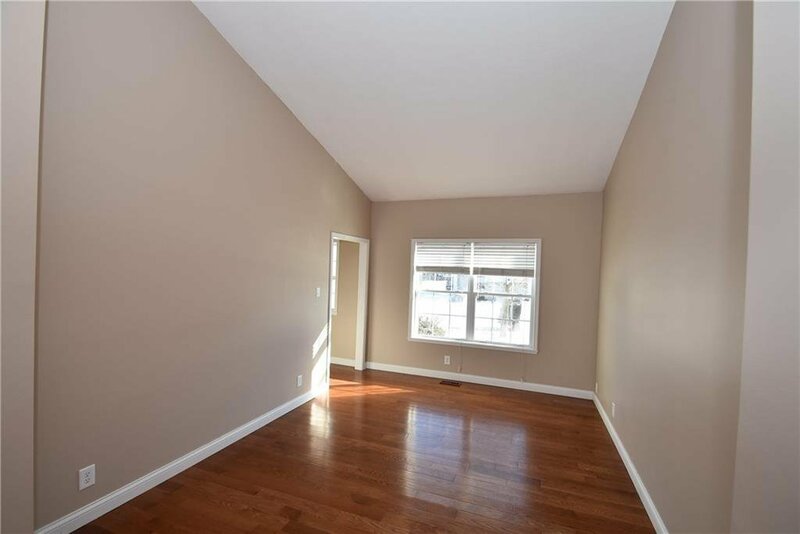 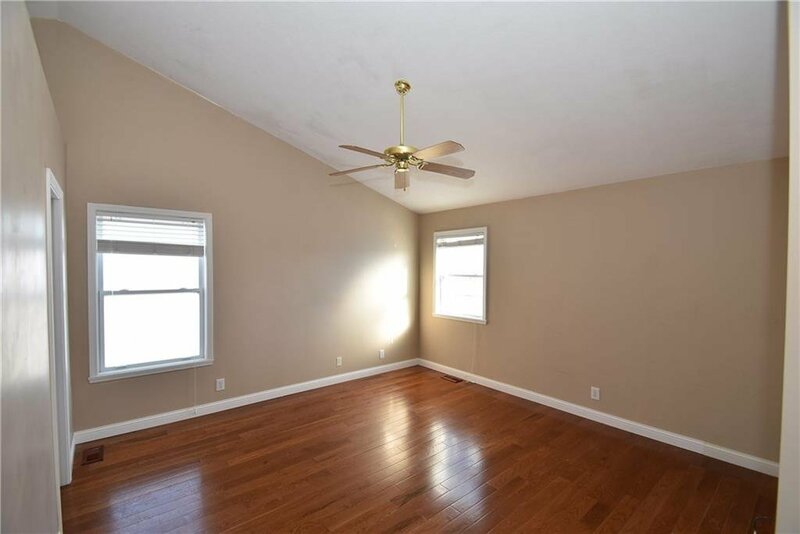 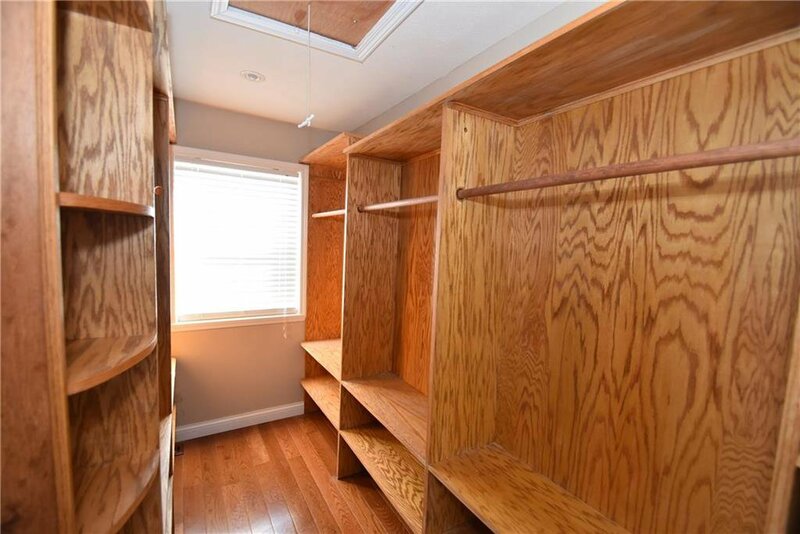 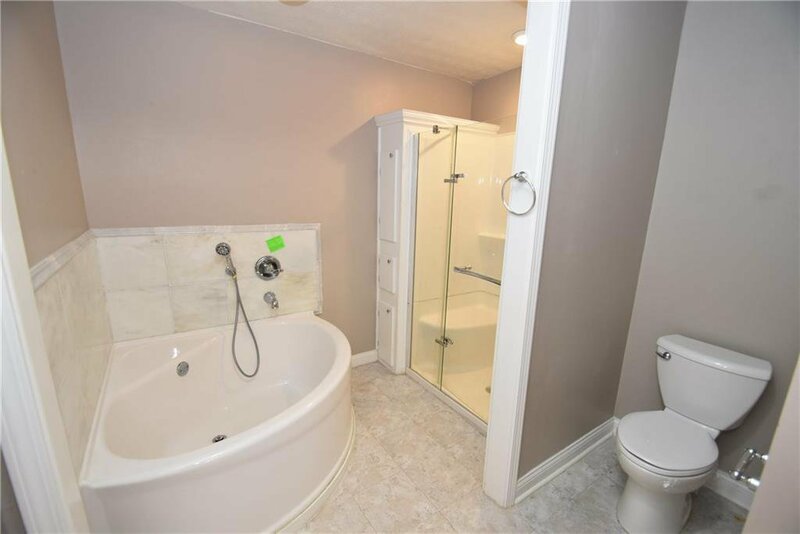 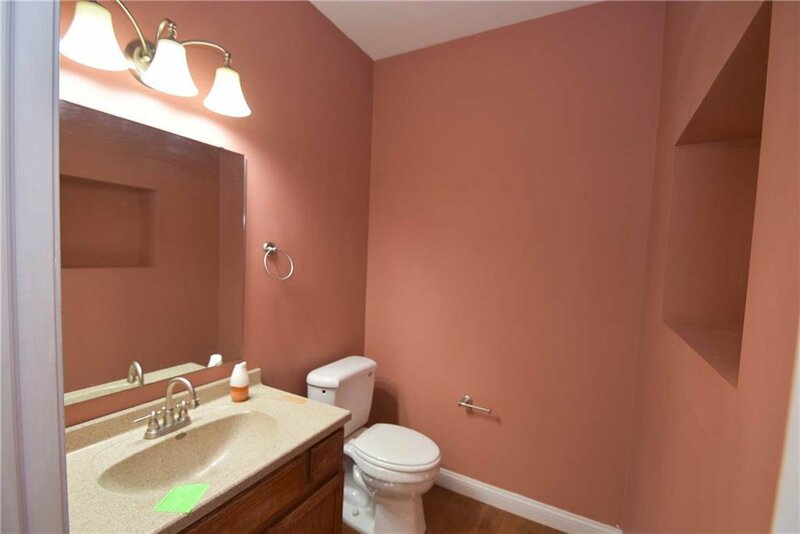 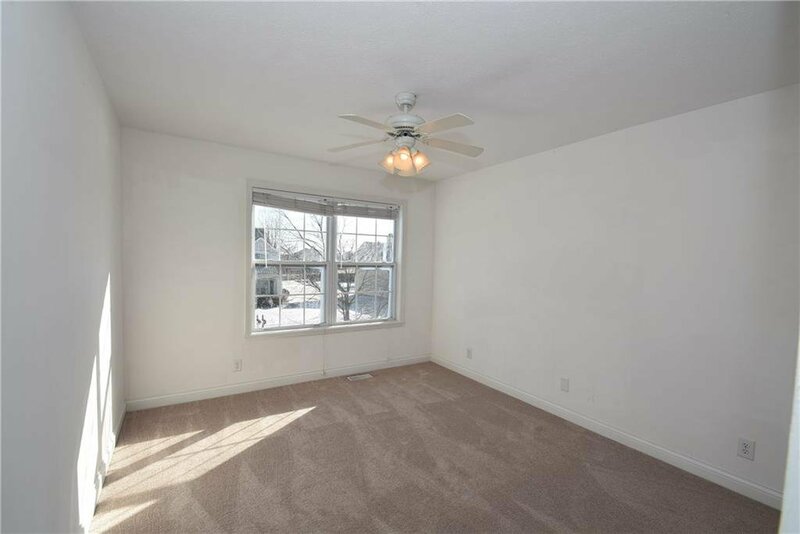 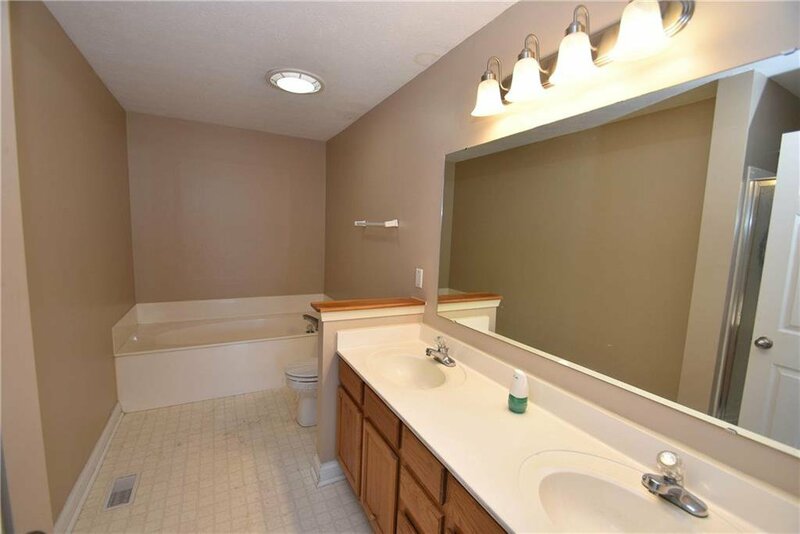 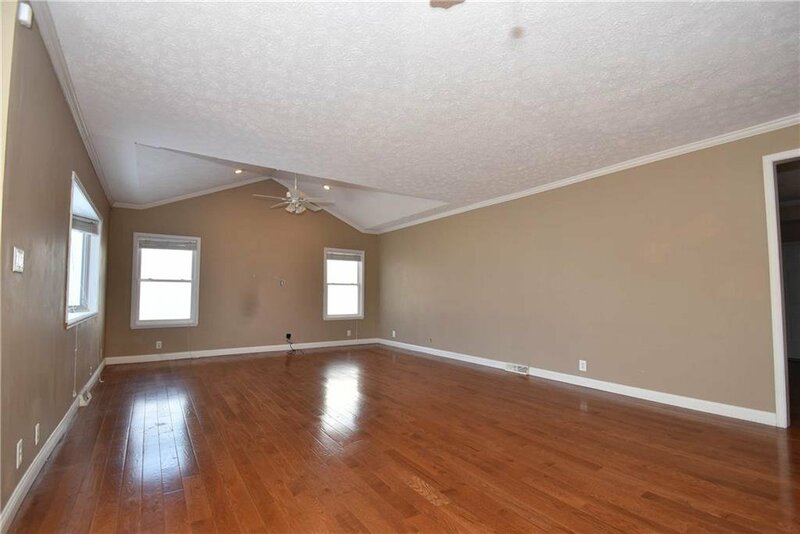 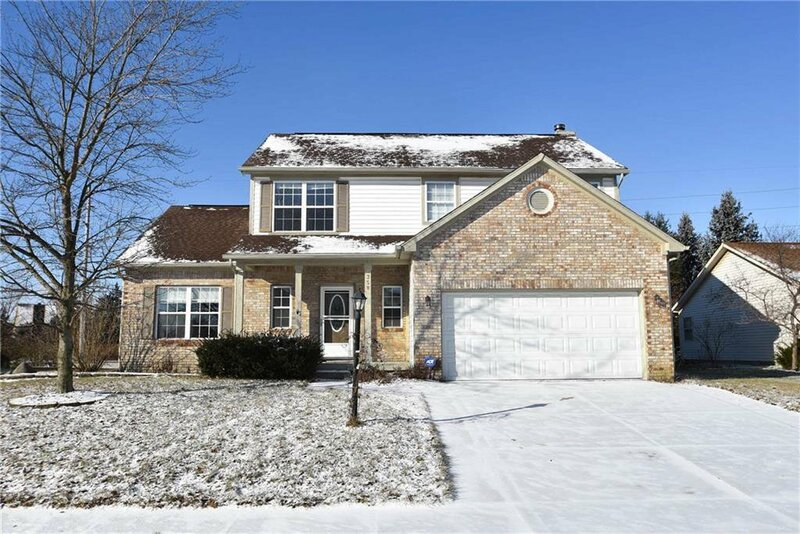 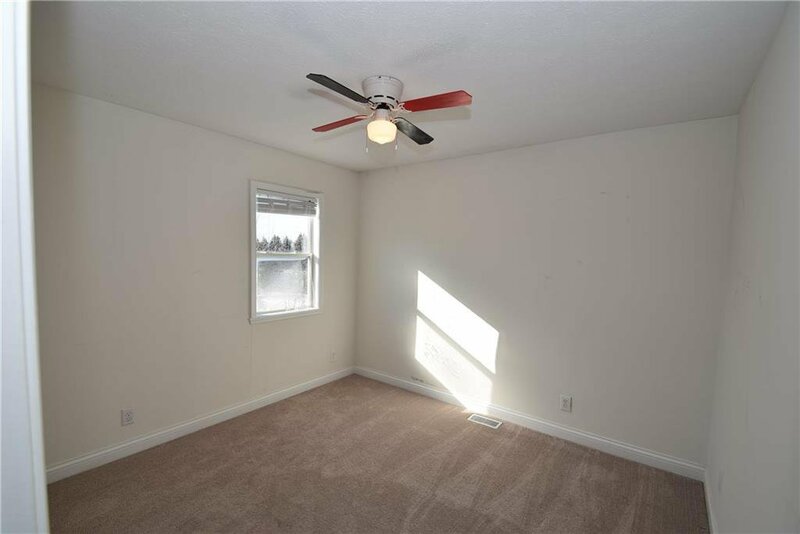 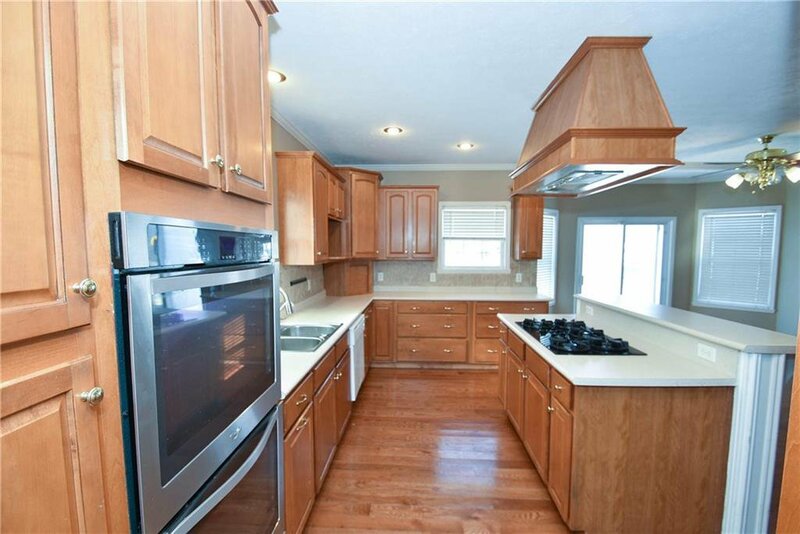 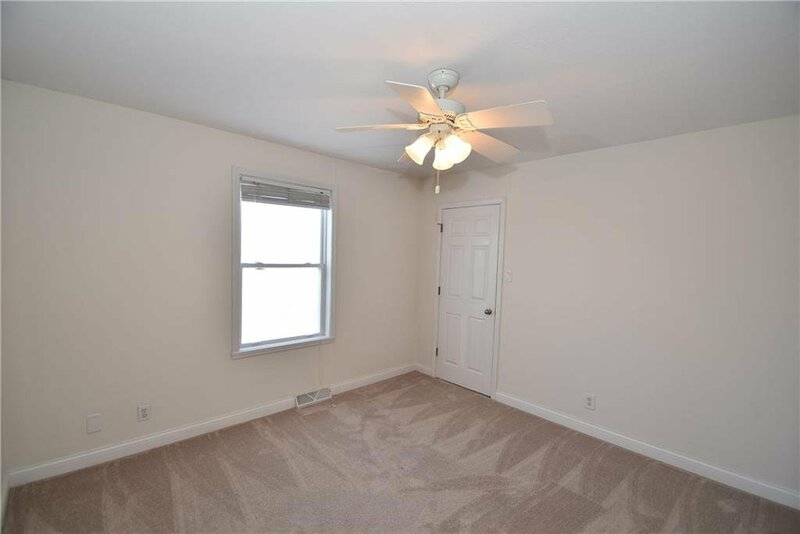 This very spacious 5 bedroom is much larger than you would expect! 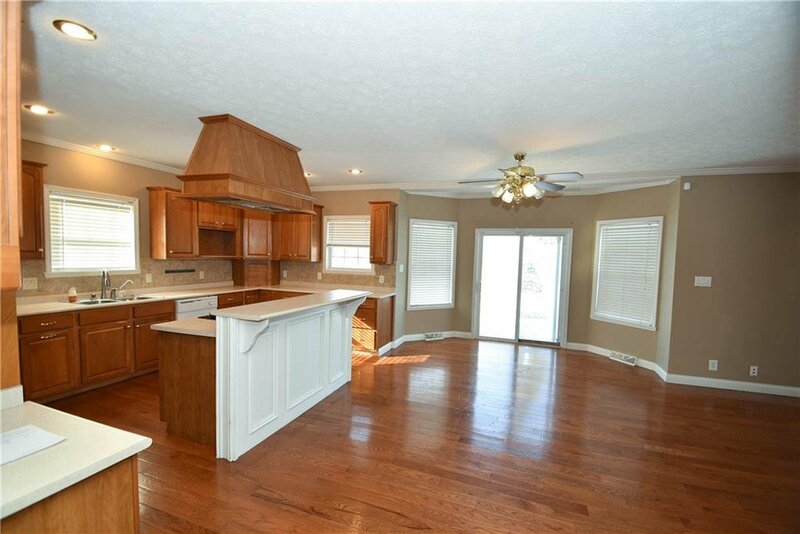 There's 3,183 sq ft on the main & upper floors plus an additional 728 sq ft in the basement. 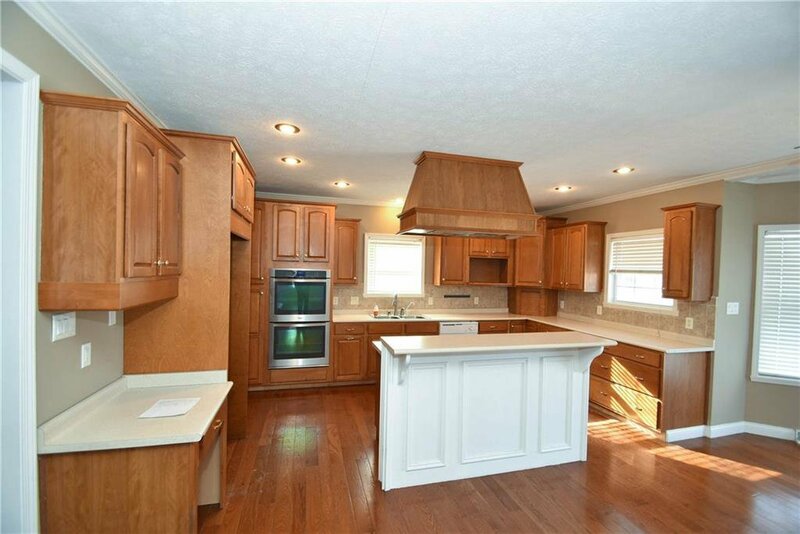 The kitchen, breakfast nook and family room are all open amongst each other. 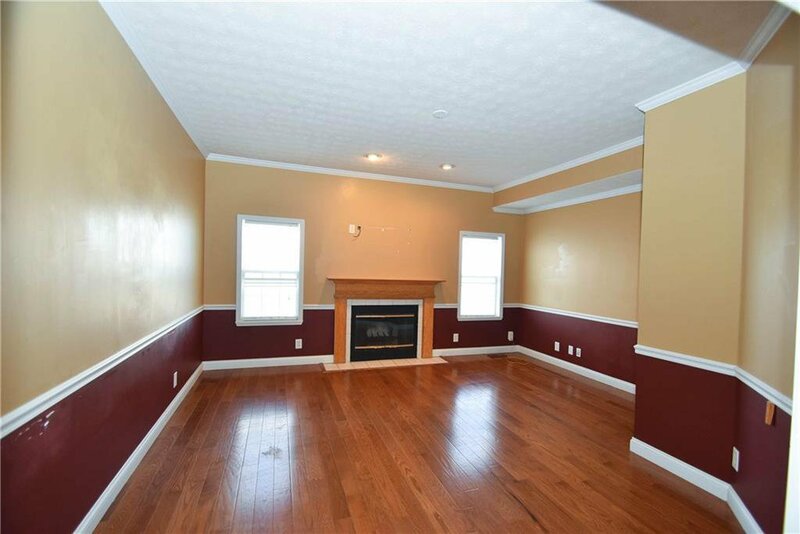 There's also a formal dining room, living room and a semi private cozy den with fireplace. 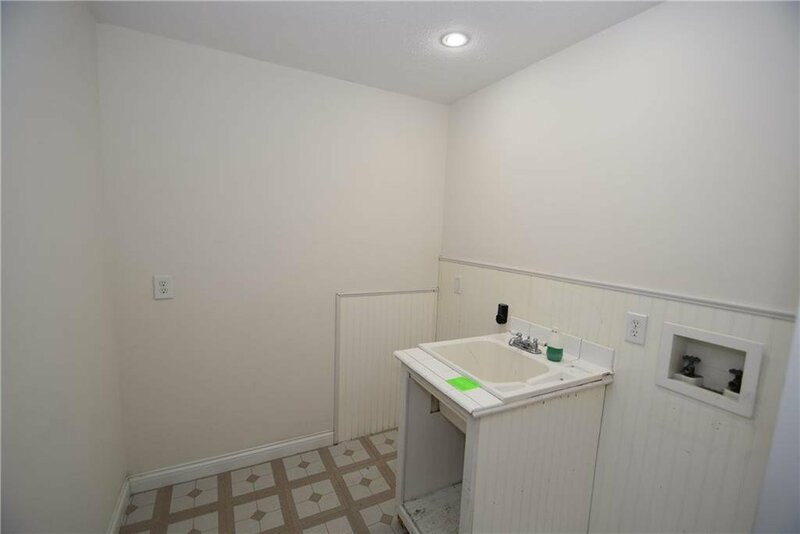 The upper floor offers 5 bedrooms, a hall bath with shower & soaking tub and laundry room. 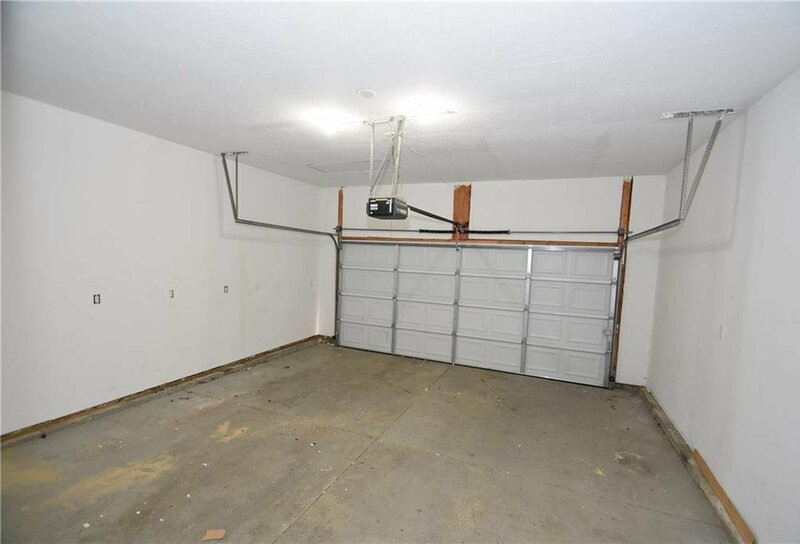 The basement is finished into 1 large rec room.